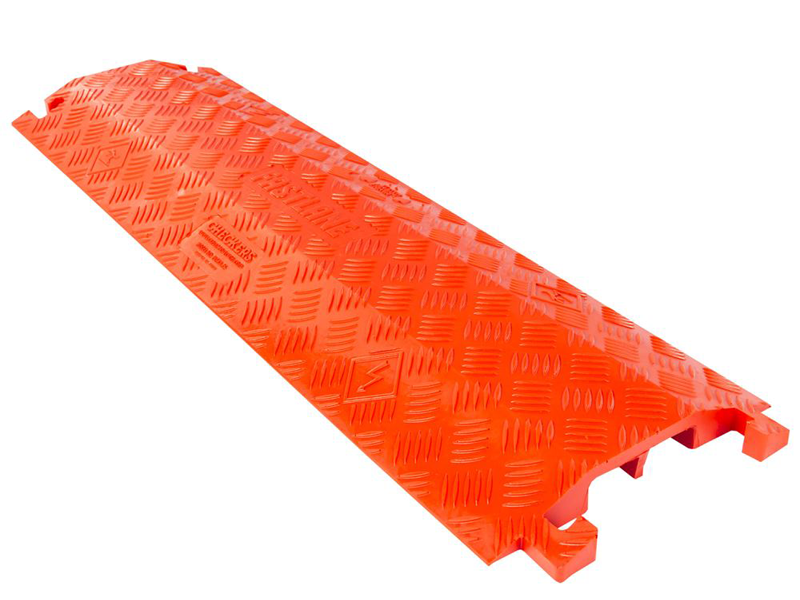 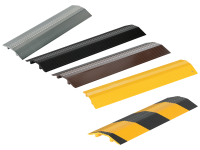 FASTLANE® LIGHTWEIGHT Drop-Over Protectors are made from durable polyurethane and feature heavy-duty, patented L-Connectors for easily attaching additional protectors to extend to any desired length. 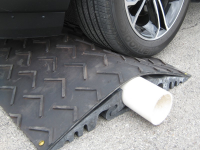 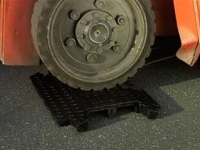 Patented 5-bar tread plate surface provides maximum traction for carts and pedestrian traffic. 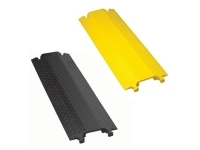 These low profile protectors fit multiple cables, and are compact for easy setup, disassembly, and storage. 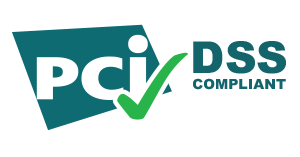 Most people spend hours trying to figure out how to organize cables and wires inside a room. Because of hanging wires and loose cables, tripping over them is a very common in an unorganized working area. 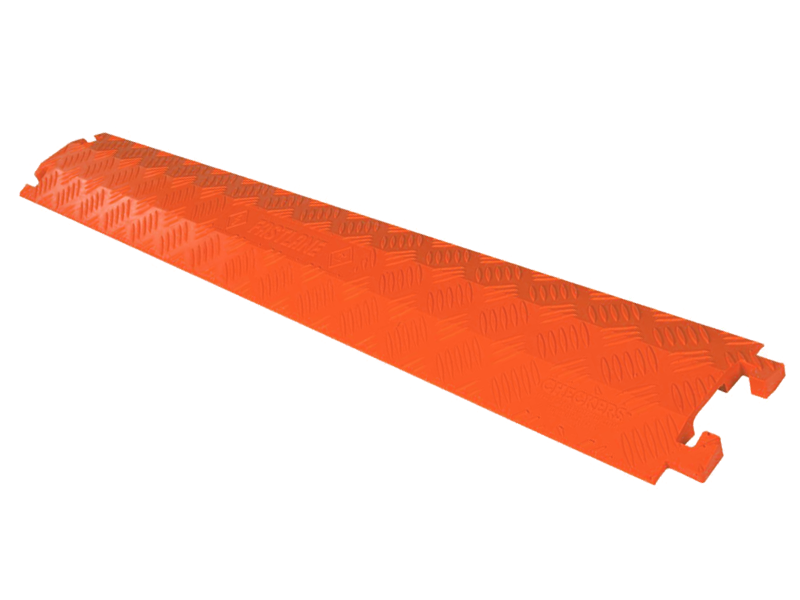 With Guard Dog Fastlane Cable Protectors, cable management is not a hassle anymore. 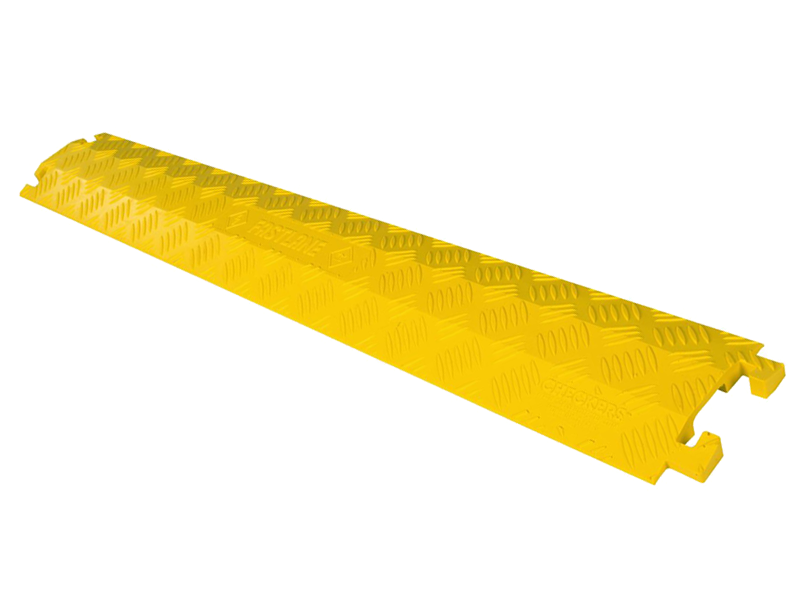 Made from a durable polyurethane material, this cable protector is low profile, easy to install and can protect cables from a small size of 0.5” up to a large size of 1” in diameter. 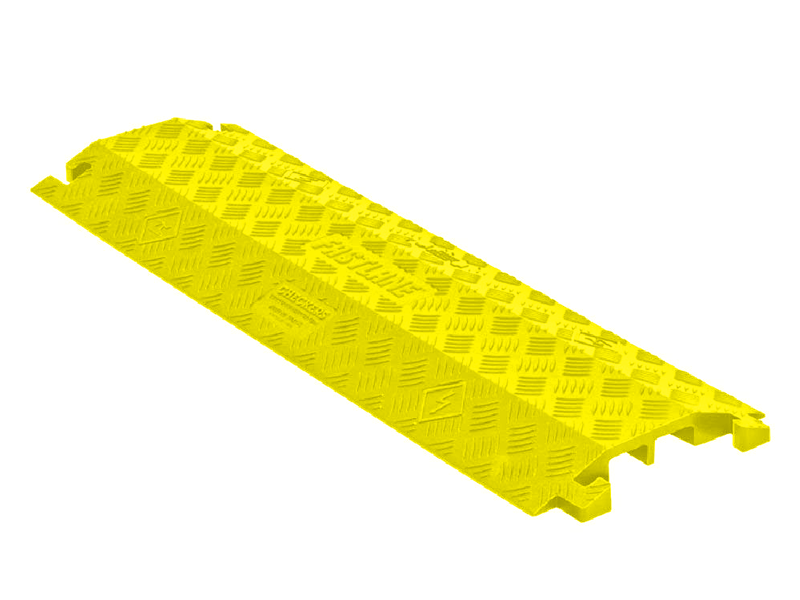 This product is a type of drop over protector that has a heavy duty L-shaped connector allowing faster connection in longer run applications.